We are conveniently located in the former Haggen complex near the intersection of southwest Tualatin-Sherwood road and SW Pacific Highway. Since tanning feels so great the urge to tan can often strike at any moment – so, in case you’re at any of these nearby hotspots, keep us in mind because your perfect tan is just moments away! We’re close to the Sherwood Family Pet Clinic, Snap Fitness and Massage Envy. 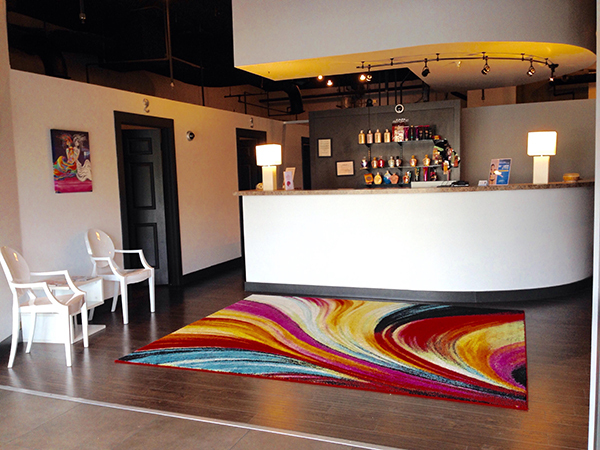 When you’re in the area, perhaps catching a film at Regal Sherwood theater, stop into our state of the art salon for optimal relaxation and a perfect tan. Our Sherwood Tan Republic is proud to offer a variety of services to satisfy your needs. We offer packages and memberships that allow you to pick and choose exactly which sunbed, booth or skin therapy treatment you’re looking for, and our friendly helpful sales associates will help you decide exactly what you need. Once inside our doors, you’ll find yourself in one of the more superior salons you’ve ever seen, with state of the art equipment and art displayed on the walls. The ambiance is simply the first luxurious step toward total relaxation and a blissful, lasting tan. Diamond - For our most discriminating guests, we proudly feature the finest in High Pressure tanning from prestigious European sunbed manufacturers SunErgoline, Sun Italia, ISO Italia, Sportarredo, and Miracle Sun. 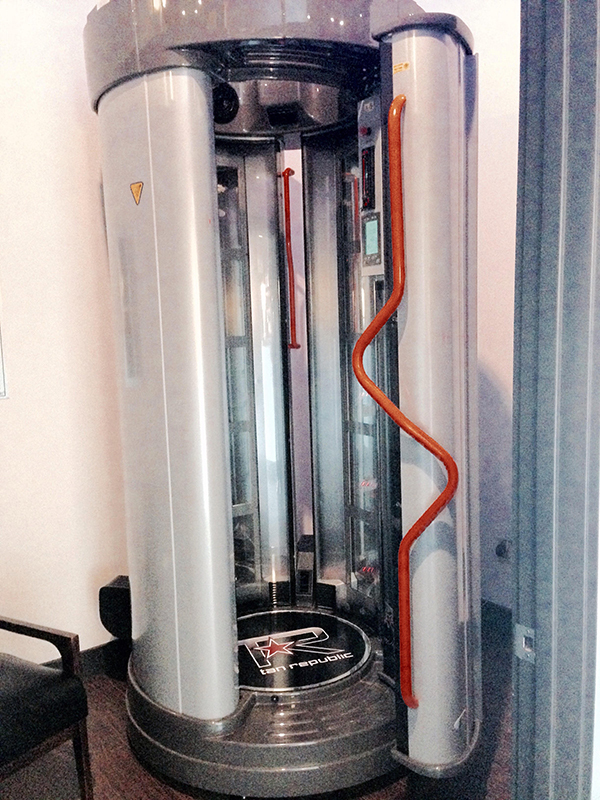 These sunbeds are a wonderful source of Vitamin D3, and allow you to achieve your recommended dosage, along with optimum aesthetic results, in only a few short 10-12 minute sessions per month! Our Sherwood location offers both stand up and lie down options for your tanning convenience at the diamond level, and the lie down option at the platinum, gold and silver levels. Platinum - Typically considered as the premium offering by smaller chains in the region, our mid-level sunbeds are carefully selected from a small handful of European manufacturers, notably SunErgoline, UWE, KBL, and Sportarredo. 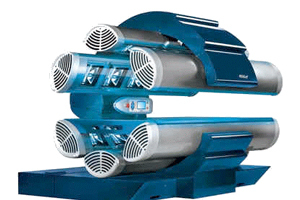 Each features high-pressure facials, along with 140 watt to 160 watt body lamps, and many also feature high pressure lamps throughout the canopy. 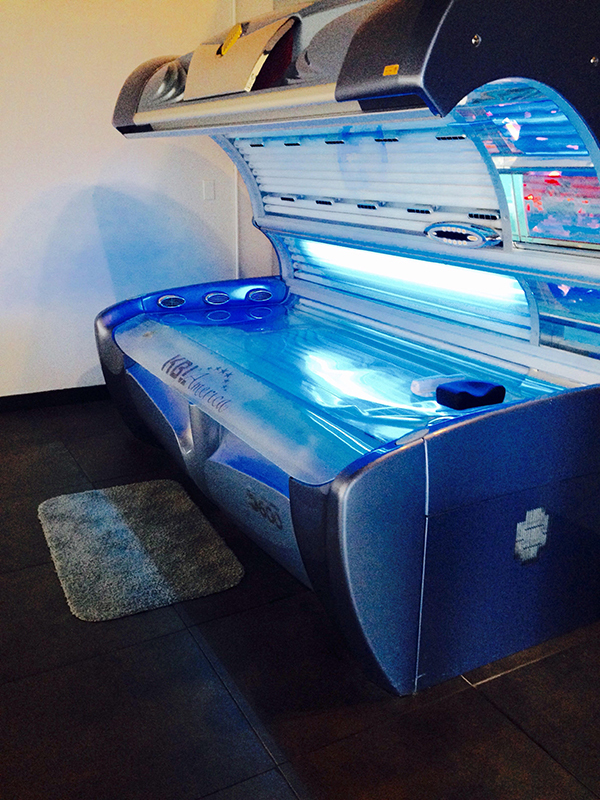 These spacious sunbeds deliver a fabulous all-over tan, along with delivering necessary Vitamin D3, all within in a 12 minute capsule. 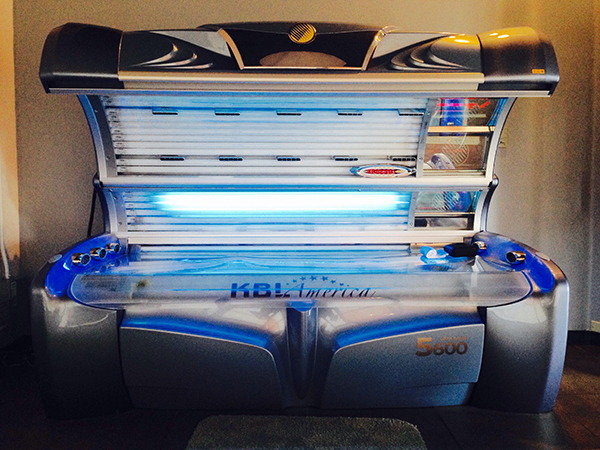 Gold - Generally considered our entry level beds, we are pleased to present KBL, SunErgoline, Heartland, and Sportarredo equipment for that savvy connoisseur who enjoys the finer things in life while fitting everything into a budget that will keep even the most price-conscious consumer smiling. 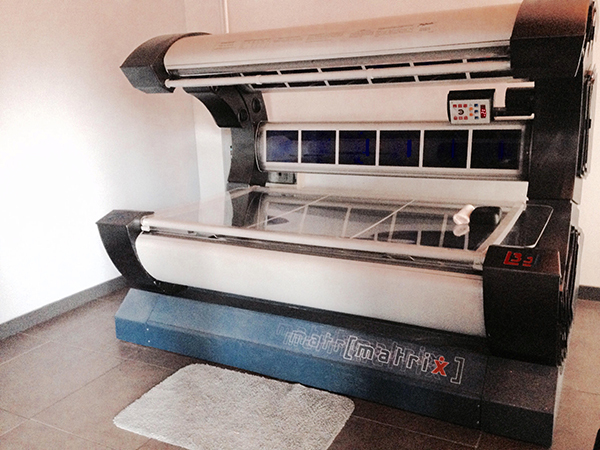 Each of these sunbeds feature high pressure facial units to stimulate more melanin in those tough-to-tan areas, while also affording the latest in protective technology. While thrifty on cost, these machines are not short on performance, and generally get our guests in and out within 15 minutes. Silver - We are proud to offer economy sunbeds for those guests for whom price is a key consideration. 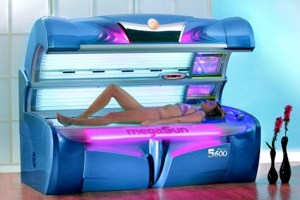 These low-frills sunbeds, produced by stalwart manufacturers SunErgoline and Tan America, provide dynamic all-over results in an enjoyably relaxing, 20 minute environment. 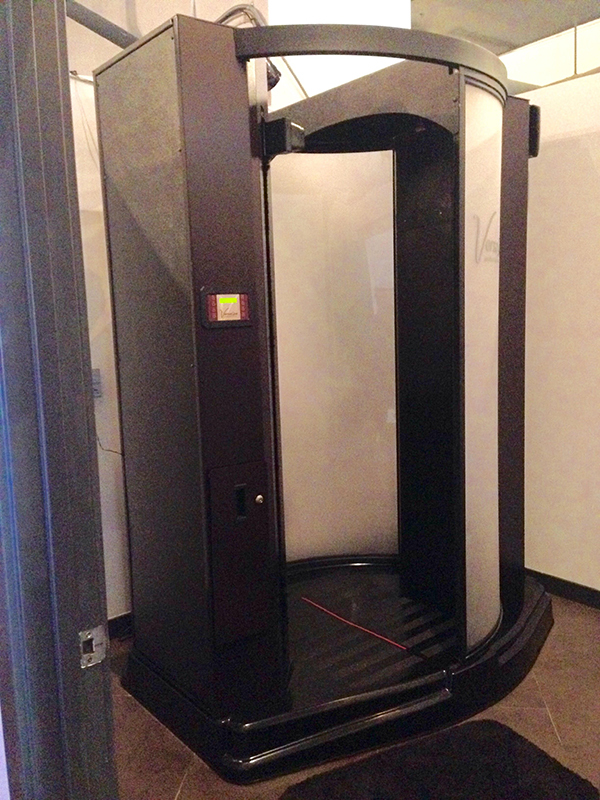 Mystic Innovation 5000 - Our Sherwood location proudly features the Versa Spa sunless spray tanning system which includes both bronze and clear tanning solution, plus prep spray! Believe Red Light Therapy - Our Sherwood location offers Believe Red Light Therapy, an incredible tool to help you recapture that youthful look, with its collagen-building, phototherapy treatment for the entire body. Originally created by NASA for use by astronauts in space, the Believe Red Light Therapy bed is gentle yet effective in rejuvenating the skin as it reduces fine lines, wrinkles, scars, acne, rosacea and eczema. Red light therapy studies have demonstrated profound therapeutic benefits, minimizing acute pain throughout the body and increasing the production of ATP, the energy source in tissues promoting healing. Maximize your results with indoor lotions. Tan Republic’s choice of indoor tanning lotions are bio-engineered to maximize the results of your tanning visit while increasing the quality of your tan. Moist, nourished skin tans best. Indoor tanning lotions are designed to supply your skin with the essential nutrients necessary to develop, maintain and prolong a tan. These special ingredients also moisturize your skin to keep it looking young and healthy.